Back in 2013 Google trialled a ‘mail in’ service for US-based Developers. 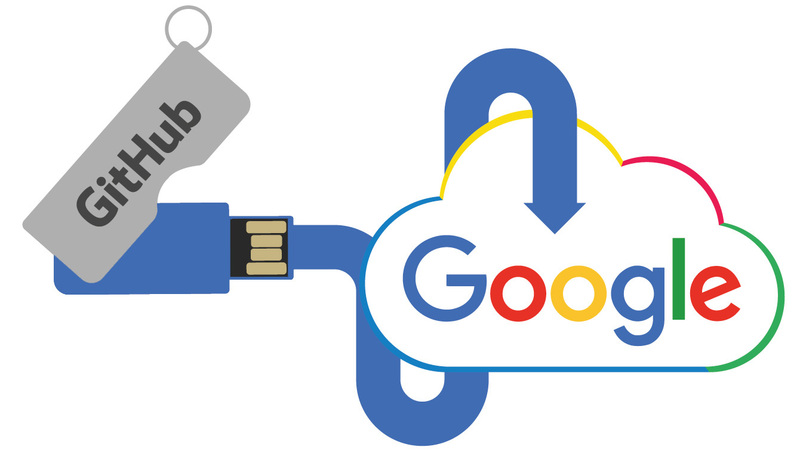 The service allowed Developers to post Google their USB Flash Drives and Google would then upload the data to the Google Cloud. After a successful trial Google are now offering this to companies and individuals in North America, EMEA and the Asia Pacific. Why wouldn’t I just upload the data myself? Good question! Although they offer this service to individuals, it will mainly be used by companies and developers. This is because they have the most data to upload and Google recognises the fact that to upload 1 terabyte of data over a standard business internet connection would take about 100 days. Google have faster connection speeds and more resources than most companies so they’re offering to do this bit for you. For a cost of course. It depends on where you are in the world. In North America it will cost you $80 per USB Flash Drive, regardless of how much data is on there. How can I use this service? Again, it depends on where you’re located. You’ll have to use a ‘Google certified’ third party provider. These providers will handle the mailing and delivery of the Flash Drive to Google plus any customer service issues. Then it’s up to Google to upload the data to their cloud. You can find more details on Google’s dedicated page. We’re excited to see how this project will develop and in the meantime if you need branded USB Flash Drives for your next project then fill out our Quick Quote Form and one of our dedicated Account Managers will be in touch as soon as possible.